This is a great, British made bath. Customer services excellent. Delivery was very quick and delivery man was very helpful. All in all a great experience. No hesitation in recommending the Whirlpool Bath Shop. 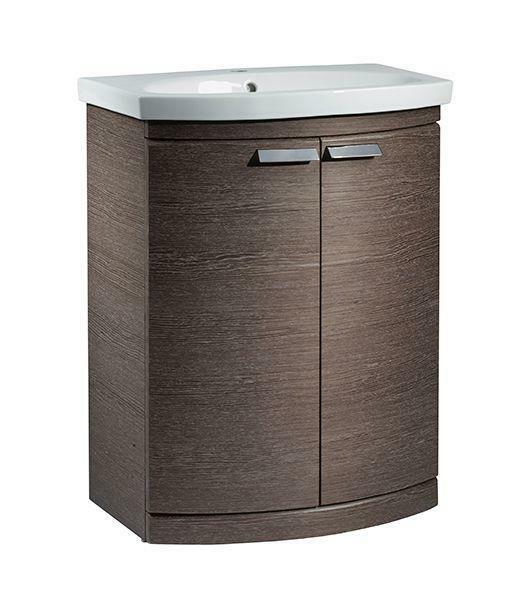 Tempo 650mm Dark Java Freestanding Unit And Basin.